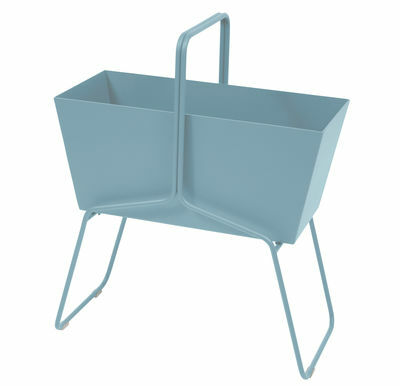 The Fermob Basket planters, a must for spring! 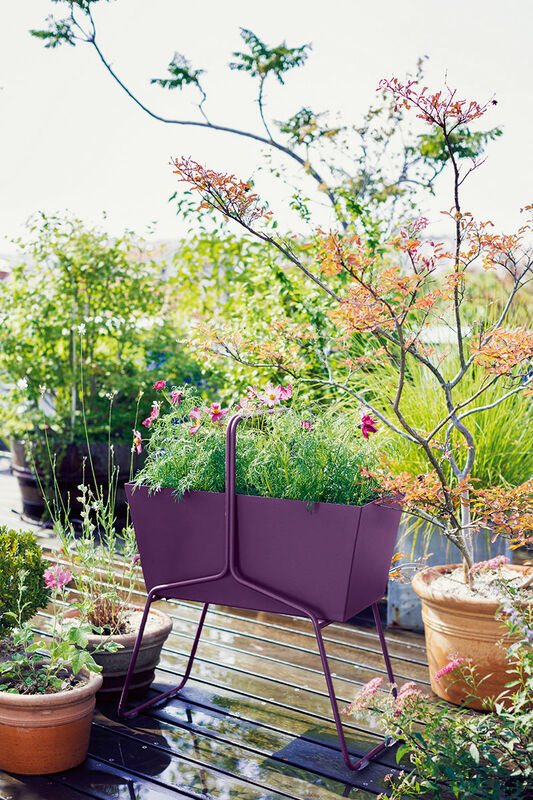 The first rays of sunshine ... Fermob offers an elegant, pure and colourful planter which is also extremely functional. Design inspiration and contemporary elegance. With its sleek design and its smooth lines, the Basket planter stands out in the outdoor scenery. Thanks to Fabio Meliota, design has invaded our gardens and is giving patios and balconies a new dimension. A makeover of the traditional planter, taken through the prism of graphic style, the Basket nevertheless turns out to be eminently practical. 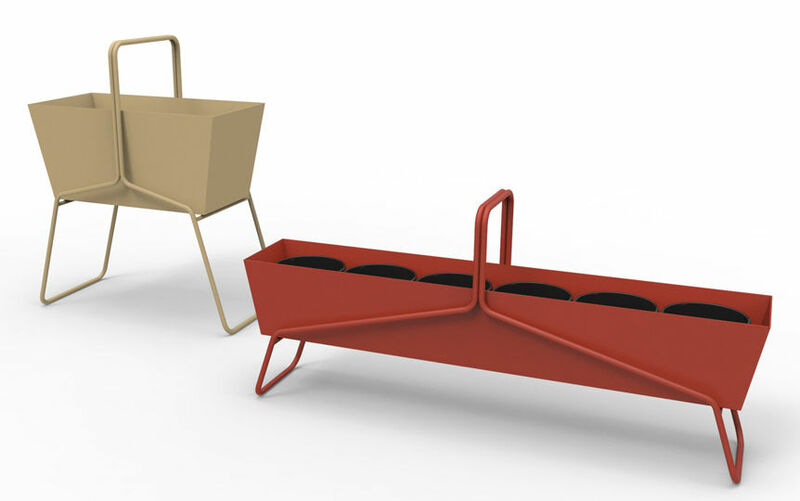 Though poetic in its approach, its water discharge system ensures the Basket keeps its feet on the ground ... not to mention that it can be a smart alternative to conventional terrace separators.